A proposed 1,420-home development on a broad, gently sloping plain abutting the Phoenix Sonoran Desert Preserve in North Phoenix would have its own community center, pool, trails and other amenities typical of a master-planned community. The proposal is in the midst of a rezoning process with the City of Phoenix. The property is in the City of Phoenix and zoned S-1 (low density farm or residential uses). The developer needs a zoning change by the city to PUD (Planned Unit Development) to allow up to three homes per acre. Preliminary plans were presented earlier this month by the builder’s legal representative, Susan Demmitt, of Gammage & Burnham, at public meetings of the North Gateway Village and Desert View Village, advisory planning committees to the city. 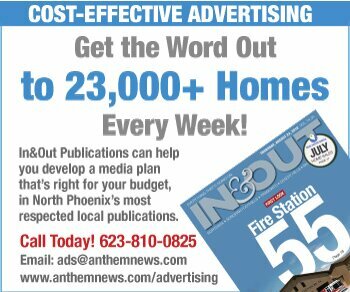 The community, called MacEwen 480 in the proposal, would be close to the size of Fireside at Norterra (1,425 homes) and similar in layout to Sonoran Foothills (1,211 homes), with gated and non-gated sections of single-family homes. Lot sizes would range from 3,000 square-feet up to possibly 14,000 square-feet for estate-style residences. 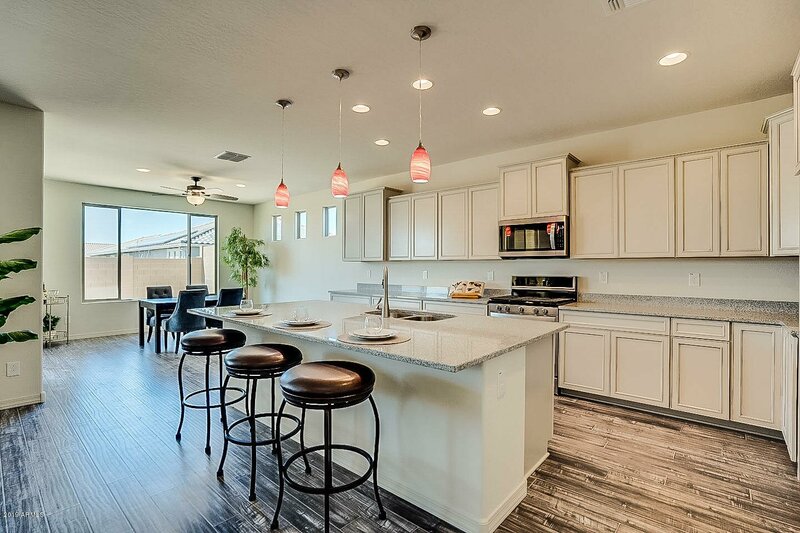 Planned community amenities include a private community center and outdoor recreation facilities, including a pool and sport courts, open space and a trail system within the community with connections to the Sonoran Preserve. If approved, construction could begin in fall 2019, Demmitt said, with model homes ready as early as fall 2020. More than a dozen nearby residents attended a Nov. 8 informational meeting at Beuf Community Center, voicing concerns over increased traffic and road conditions, the effect on Deer Valley Unified School District schools, and overall impacts such a large project would have on recreational activities and wildlife in the Sonoran Preserve. 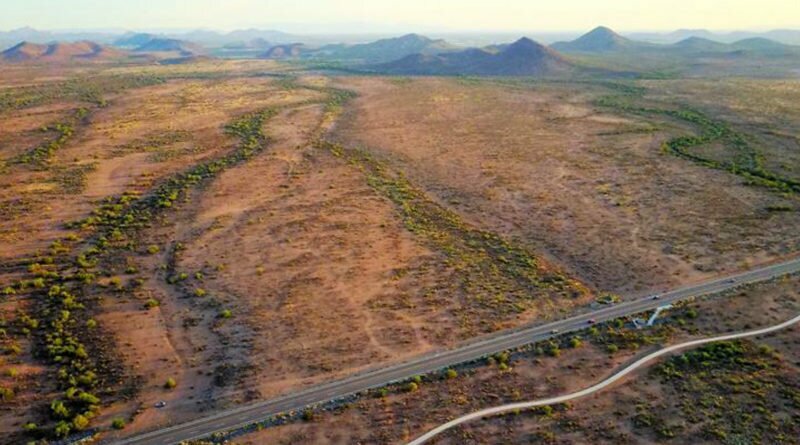 The site is flanked by developable State Trust Land to the west and to the east all the way to Cave Creek Road, but according to Demmitt, none of it has been put up for auction. Two access points into the development are proposed off Sonoran Desert Drive. Other improvements could include widening Sonoran Desert Drive to four lanes, adding deceleration lanes, and installing a traffic signal at the main entry to the development. While no land within the site has been earmarked for a future school, Demmitt said the developer is committed to working with DVUSD on planning for the students that would come from the new development. Based on proximity, students would feed into Sonoran Foothills School, but because that school has capacity issues, Desert Mountain School may be an option. DVUSD doesn’t see the need for a school within this development. Next steps include a vote by the Desert View Village Planning Committee, with a date yet to be determined, before the request moves to the city’s Planning and Zoning Commission. Final approval would rest with Phoenix City Council. NoPho resident Karen Goveia joined In&Out Publications in 2009 and is managing editor. Goveia is a Chicagoland native with two decades of experience in the news industry, starting as a reporter for a chain of weekly papers serving Chicago’s suburbs and later serving as managing editor within the chain. Who Knew This Would Be So Stressful?